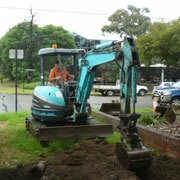 During the project, O’Halloran Management Services has worked under Energy Australia’s’ safety policies and protocols. O’Halloran Management Services ensured all safety documentation and procedures were consistently updated to meet the requirements of Energy Australia. 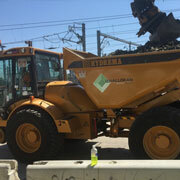 The Power Supply Upgrade Program is designed to ensure Sydney’s rail network is able to meet expected power requirements to support future timetables and new generations of air conditioned fleet (e.g. the Waratah trains).